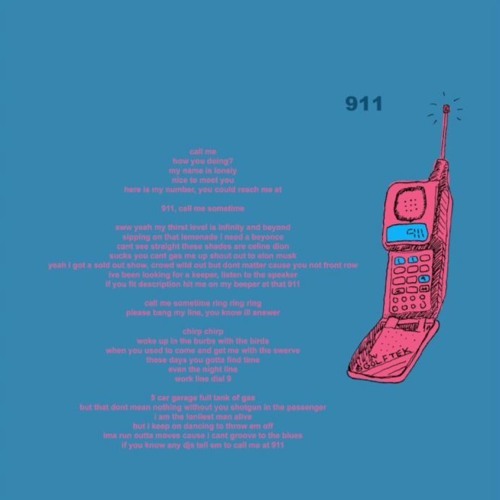 "Chirp Chirp..." A new single from Tyler, The Creator called "911 / Mr. Lonely" has been released ahead of the rapper's forthcoming album Flower Boy. The song also features Anna of the North, Steve Lacy, A$AP Rocky and ScHoolboy Q. Here are the lyrics to Frank's verse. Stream the song on Apple Music or Spotify.